The impact of abortion and adoption on young fathers. 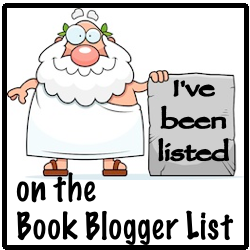 Review: This is one of the only books I've read that focuses on the father. Most teen pregnancy books are written from the mothers perspective, and I really appreciate the shift. 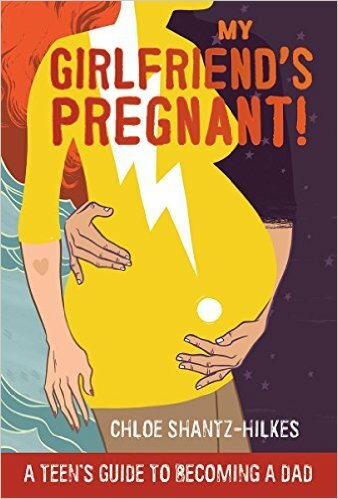 With great quotes throughout the book this book gives some great insight into the thoughts and feelings of many young men who find out their girlfriend is pregnant. While most of the book does focus on parenting there are also chapters on the other alternatives, abortion and adoption. This book also includes chapters on dealing with stress, domestic violence, relationships, and childbirth. There is also a resource guide in the back. 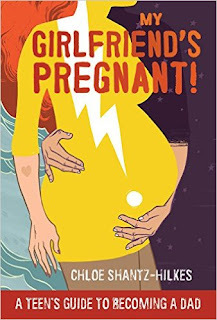 Finding out that your girlfriend is pregnant can bring up so many emotions and this book validates so many different responses to different scenarios. Whether you plan to parent, place the child for adoption or your girlfriend has an abortion there is no right or wrong way to feel and this book has interviews with many different fathers in different situations. 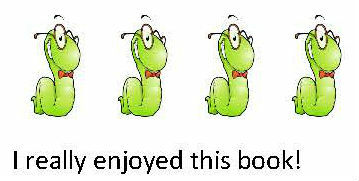 This book is very much about really looking at what is best for you and taking care of yourself. It also stresses that staying together may not be the best option and if you do try to stay together what obstacles you may face and not to use the pregnancy as the reason to stay. There are many co-parenting relationships out there that are healthier because they decided not to stay together than if they had tried to stay together. While this book is geared toward teens I believe any young adult up through their 20's could benefit from reading it. When that pregnancy test turns out positive there are all kinds of emotions that happen and this book helps break them down so you can start to put them into perspective.